You can follow me on Twitter @nancioishiphop. 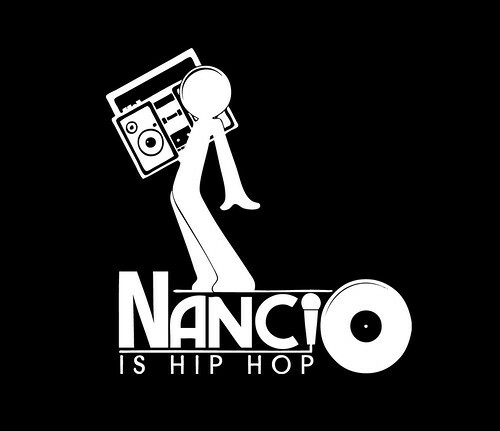 Or if Facebook is your thing, check out the Nanci O Is Hip Hop brand page. This entry was posted in Commentary and tagged Nanci O Is Hip Hop. Bookmark the permalink.